20th Conference of the ‘ECB and its Watchers’ to cover current monetary policy and financial stability. Yesterday Mario Draghi, Head of the European Central Bank (ECB) announced that he would ‘adopt all monetary policy actions necessary’ in order to boost the eurozone economy – including further delaying the proposed interest rates hikes, originally scheduled for later this year. The speech was not a surprise to the markets; earlier this month the ECB decided to hold its interest rates across the bloc at 0.00% and also added that they expect interest rates to remain at this level for the remainder of the year. Mario Draghi cited inflation as the main reason for the delay in raising rates and still hasn’t ruled out raising interest rates in the future. The question the markets are keen to find out is ‘when’? 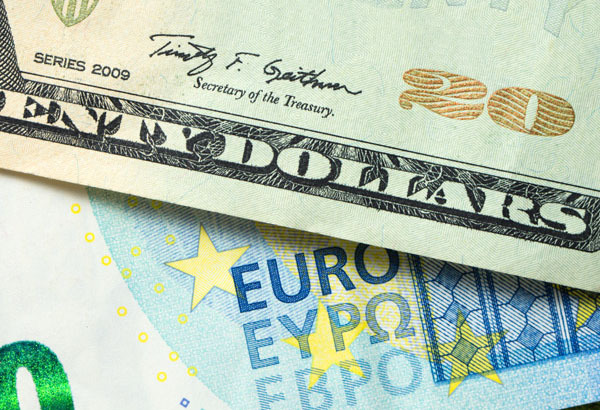 There was no immediate reaction from the euro on the back of Drahi’s comments, however it may be interesting to note that interest rates are heavily linked to a currency's value. 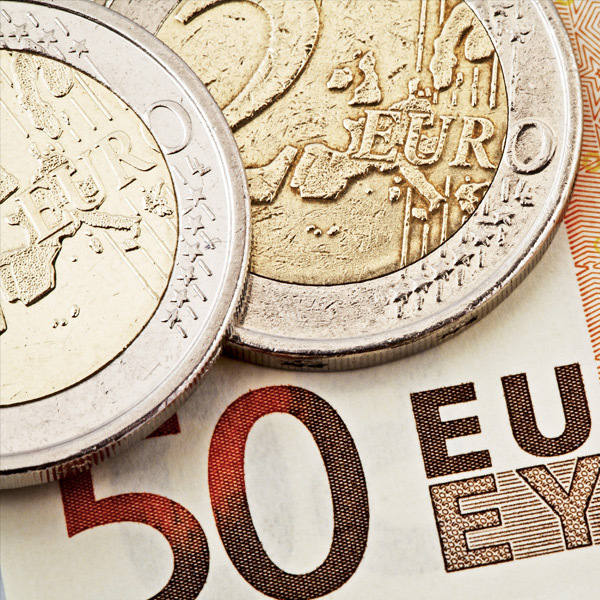 With interest rates not set to rise within the Eurozone for a long time, this could keep the euro under pressure in the long term. Today we see the preliminary inflation data released for March which will be watched by investors as to economic conditions within the eurozone. A recent increase in oil prices is expected to push the year on year figure up to 1.8% from 1.7%, however I do not expect this to move the markets. 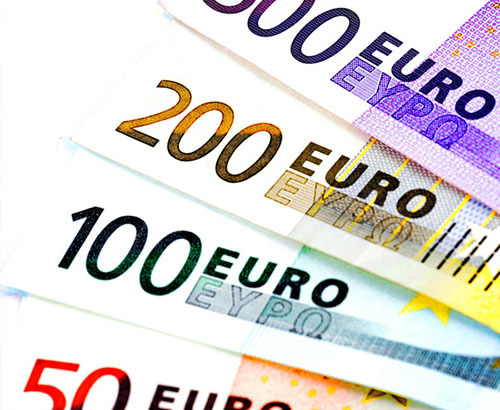 Conditions within the Eurozone have started to improve of late, on Monday the latest German Institute for Economic Research (IFO) pointed to an unexpected upturn in economic morale within Germany. If these inflation figures post better than expected numbers, this could see the euro return to favour with investors which may result in it becoming more expensive over the coming weeks. 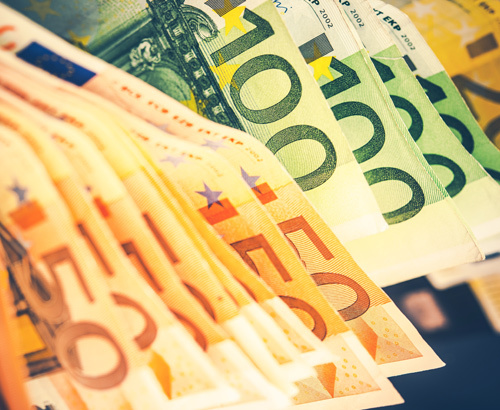 With no economic data releases expected tomorrow, GBP EUR is likely to be largely influenced by external factors such as politics in the UK with regards to Brexit. For full coverage of this, please read the GBP section. All the staff I spoke with were helpful ,courteous and knowledgeable. The service is efficient and FCD make the exchange process hassle free. Personal, attentive. What more can I say? First Rate. Efficient, friendly, personable – I have used this service several times and will not hesitate to call on them the next time a foreign currency transfer is required. Quick, competent and friendly: a reassuring excellence of service, which I heartily recommend to every potential client.